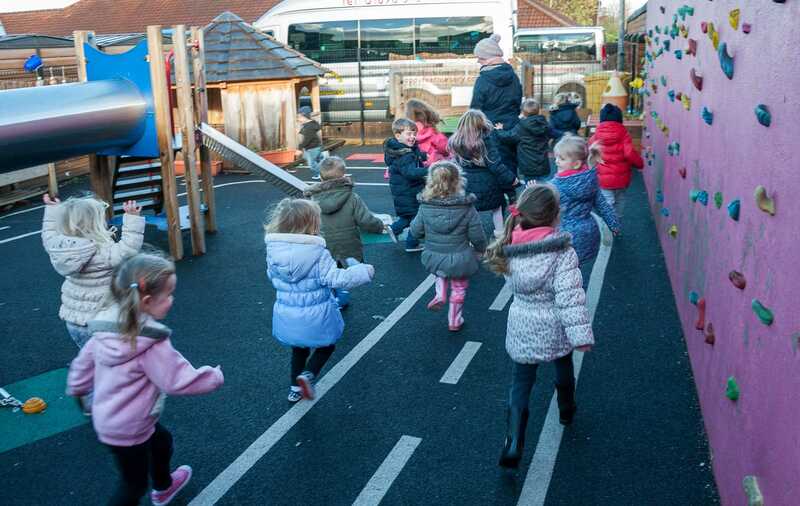 We have a secure outdoor play area located at the rear of the building which provides the children with an opportunity to explore, discover and learn. Children love to ask questions, they love to wonder why?. 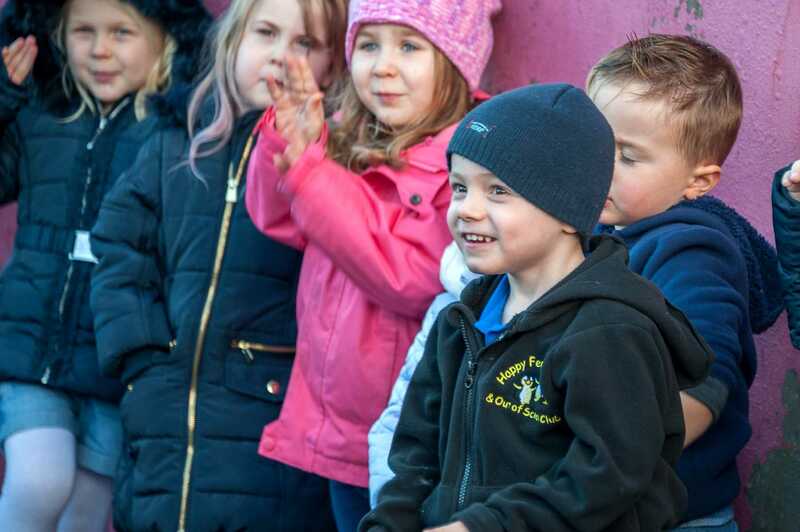 We support our children with an environment that stimulates their curiosity and fuels the learning process. This will encourage and develop their interests and further our children’s knowledge about the world around them. No matter the weather outdoor play is always in season. The weather can foster imaginative play, and children learn to express and develop their thoughts in new ways. 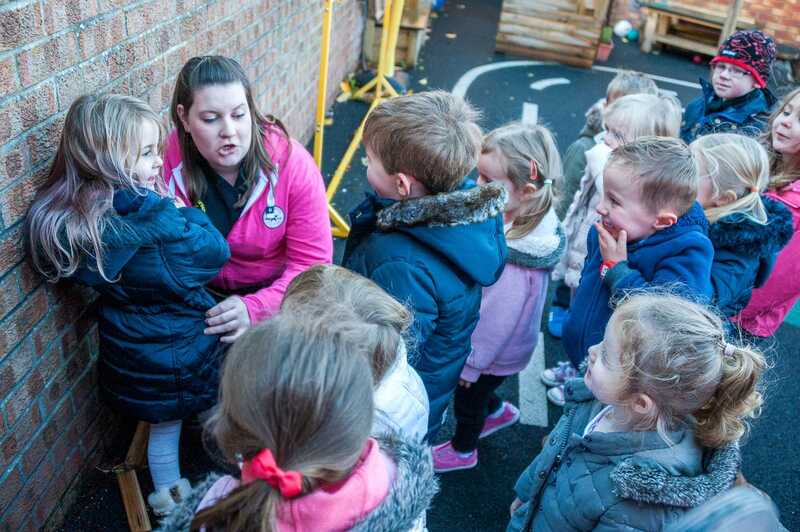 The outdoor activities and experiences are specifically designed to allow the children to construct and investigate enhancing their inquisitiveness and helping them to become successful learners.